Full tang stainless steel blade and durable handle with stainless steel rivets. 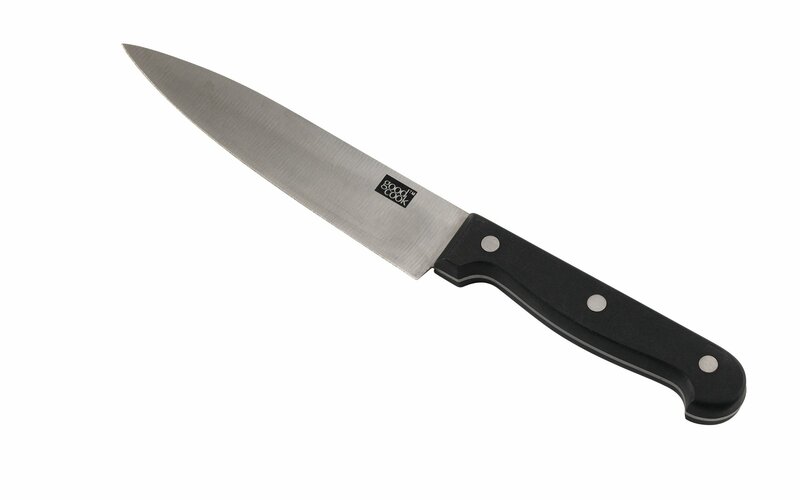 Knife, Fine Edge Cook's 6" Fine edge, full tang stainless steel blade anddurable handle with stainless steel rivets. Dishwasher safe.